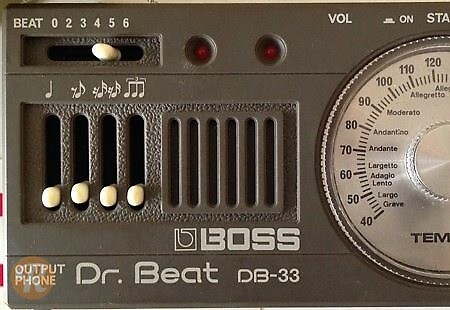 The Boss DB-33 Dr. 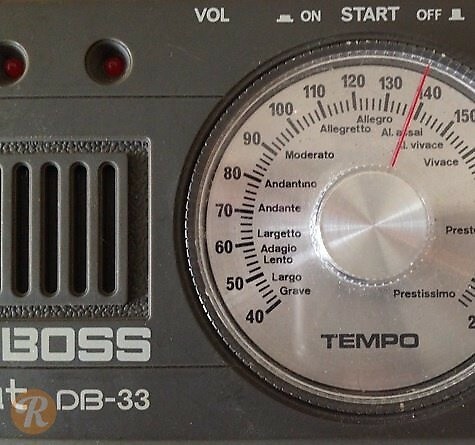 Beat was essentially a metronome with adjustable settings to create different patterns of beats at different tempos. It was made in Japan.